Sonia is a native Peruvian with 25+ years of experience as the Vice President of Montano Wood Care. She is responsible for managing the day to day operations of the business, as well as developing and maintaining partnerships in various local organizations. Prior to establishing Montano Wood Care, Sonia was the owner and publisher of Nuestro Mundo newspaper. A monthly Spanish language newspaper that covered the New York Metro area, focusing on the local, regional and international news which related to Latin America. 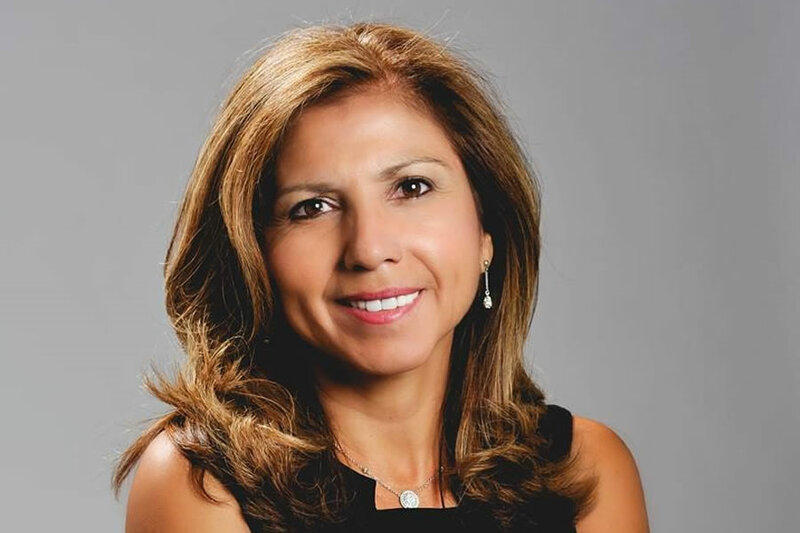 Before, creating Nuestro Mundo, Sonia worked as an Account Executive for two well renowned Hispanic newspapers, El Diario La Prensa and Noticias Del Mundo. These newspapers communicated national and international news to the Hispanic community. Sonia was born and raised in Lima, Peru and was the youngest of 10 siblings. Always looking to excel, Sonia studied Business as well as the French and English language. These studies helped her when she migrated to the United States as young women in her early 20s. Sonia’s ambition to succeed pushed her to continue studies in the United States and successfully obtain a Business degree. With the support of her husband and two boys, Sonia has had the opportunity to become a successful Chief Executive Officer (CEO) operating Montano Wood Care alongside her husband and joint owner.